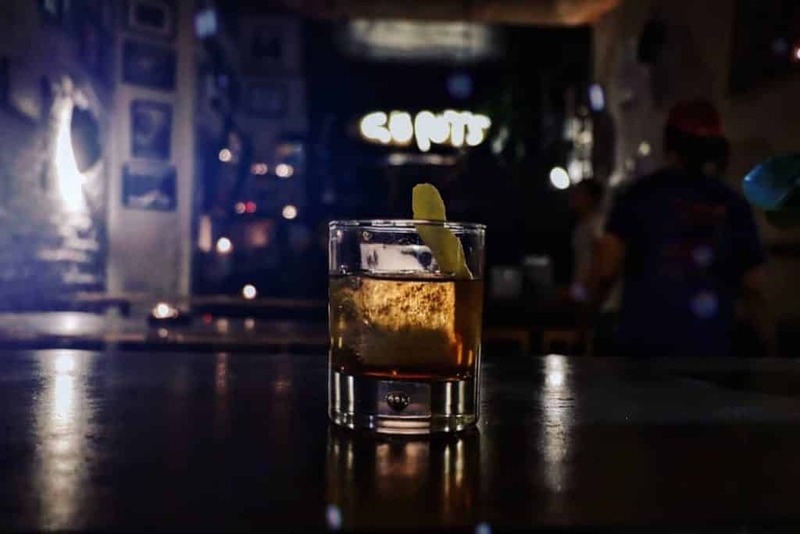 Dive bars were once considered the haunting ground of old barflies, swaying on the sticky floors, but people have rediscovered the charm of a great dive bar again. 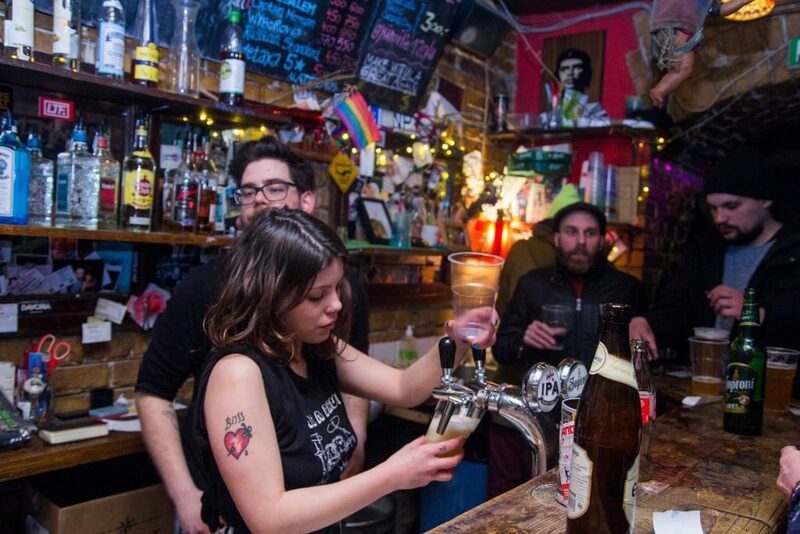 Born and bred in America, the dive bar buzz has fully made its way to Europe. 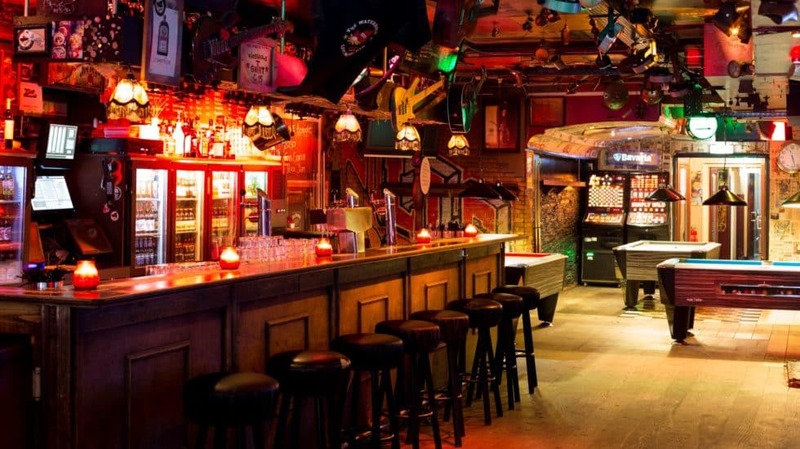 From hip cocktail bars with a deliberately dingy neon vibe to old-school pubs that have been a local favourite for decades, we’ve got the ultimate Top 50 Dive Bars in Europe for 2019. 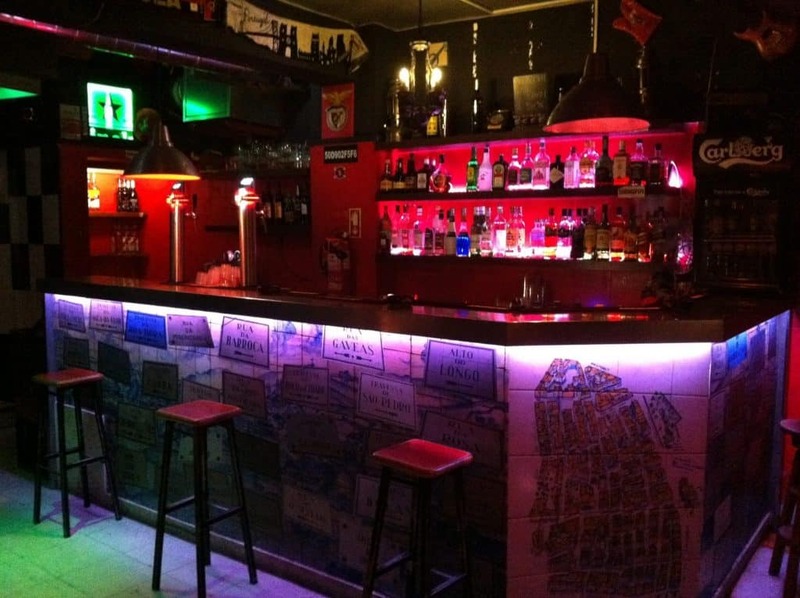 How did Big 7 decide the finalists of the 50 Best Dive Bars in Europe? 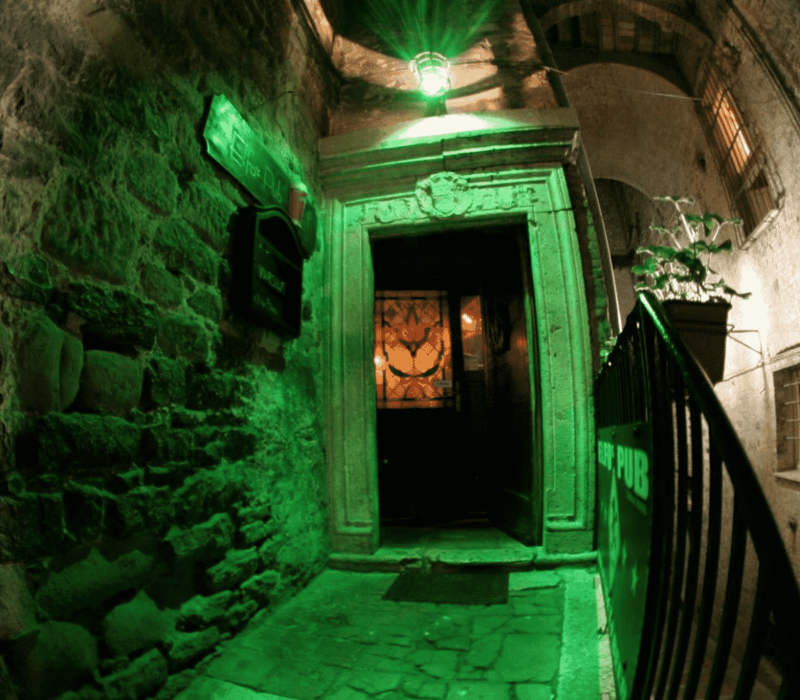 Sugar Bar is a small, cosy bar in the centre of the Gothic area of Barcelona. 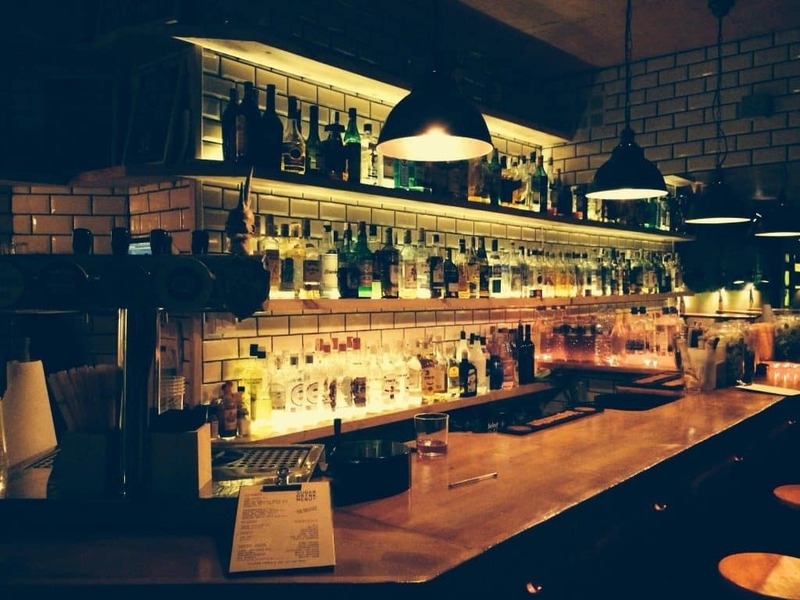 They have some great cocktails, Brewdog on tap and an atmosphere that always gets more electric as the night goes on. 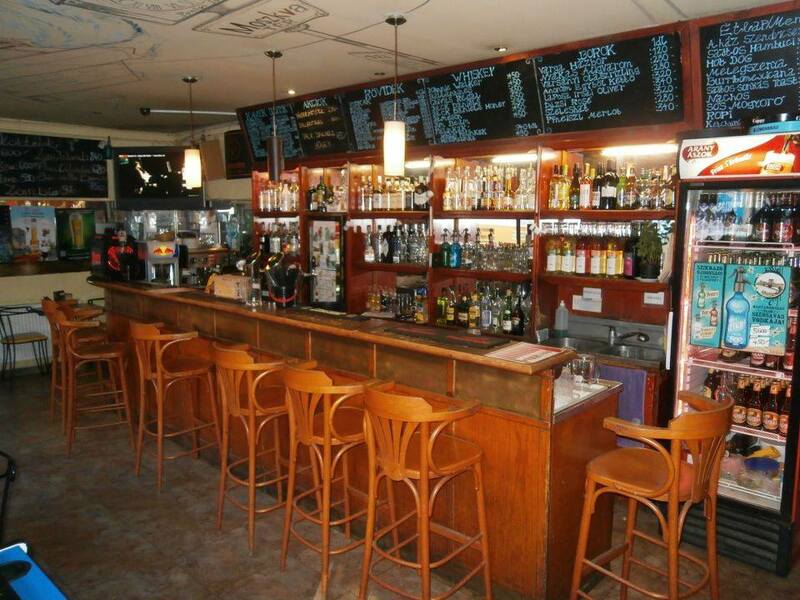 Great prices and even better vibes makes Bar Dak -2 a solid choice for a few local beers until the early hours. There’s always something happening here, whether it’s an event or music, so you’ll be entertained. Step inside this dimly lit bar for a game of two of pool and an ice cold drink. 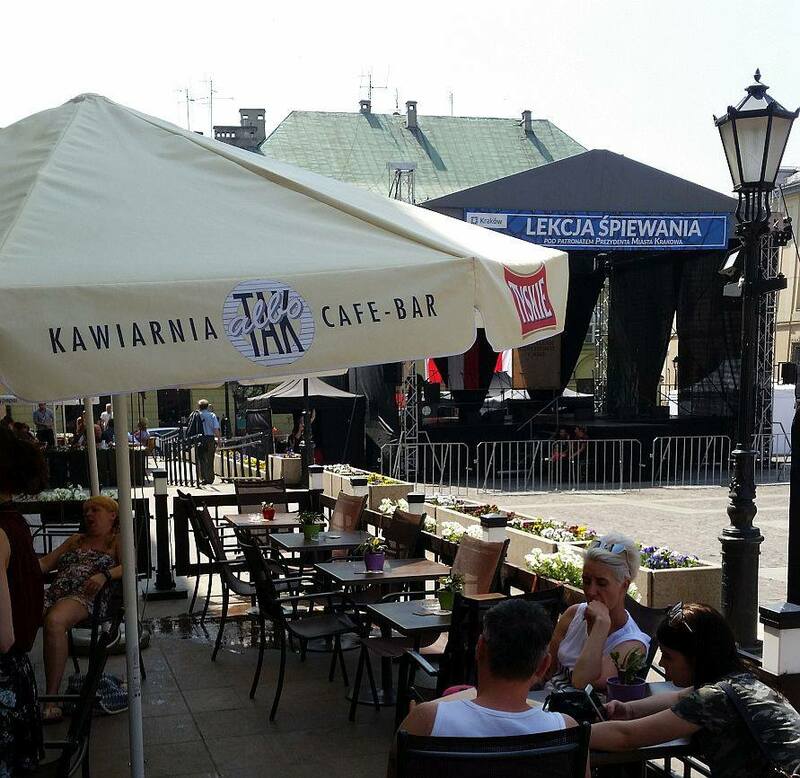 Live music and a friendly local crowd ensure you won’t be left staring into your beer alone. Just solid good fun. 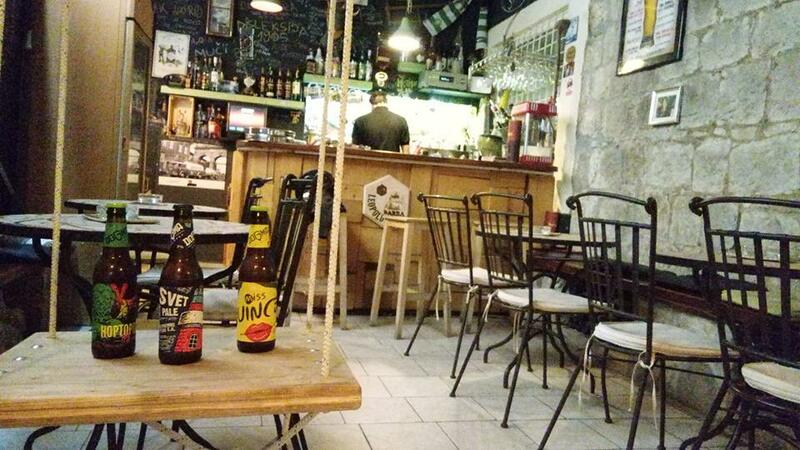 An ideal place for beer lovers, this has a huge range of craft beers yet still keeps a shabby-chic atmosphere. Lucky, the owner, will make you feel instantly at home. And isn’t that just what you want from a dive bar? 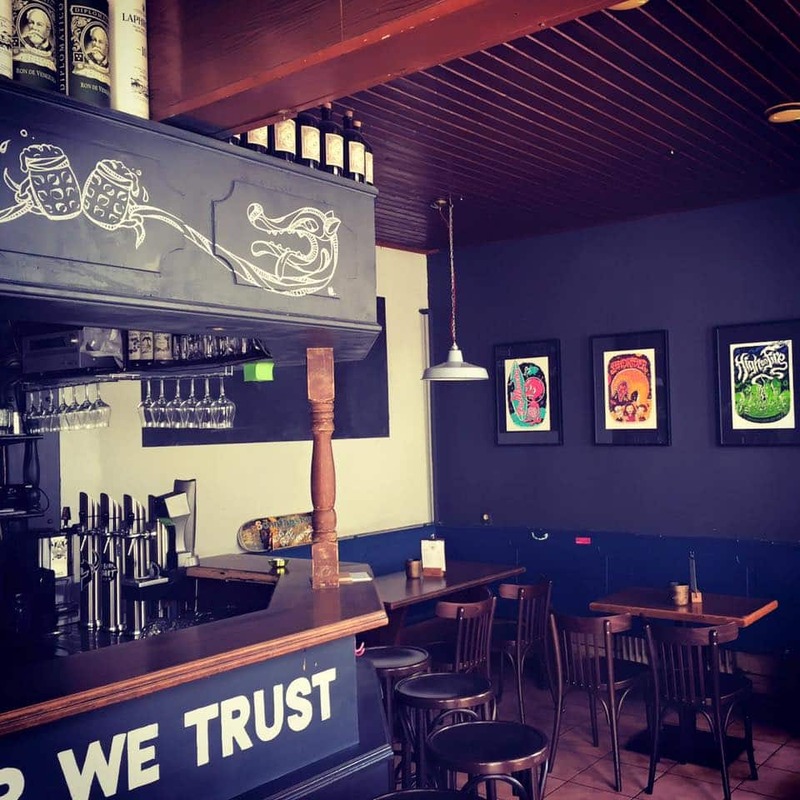 A little bit grungy – in the best sort of way – this beer haven has brews from Leopold’s own Mandrill Nano brewery, just across the town. Try grab a seat outside for the best experience. Back Doors is funky cocktail bar in an old Smíchov house, with a drinks menu that’s a mix of prohibitive thirties cocktails and modern creations. 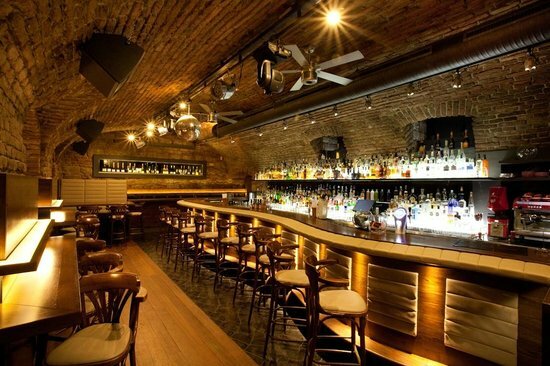 The cellar setting and regular live music adds to the fun. 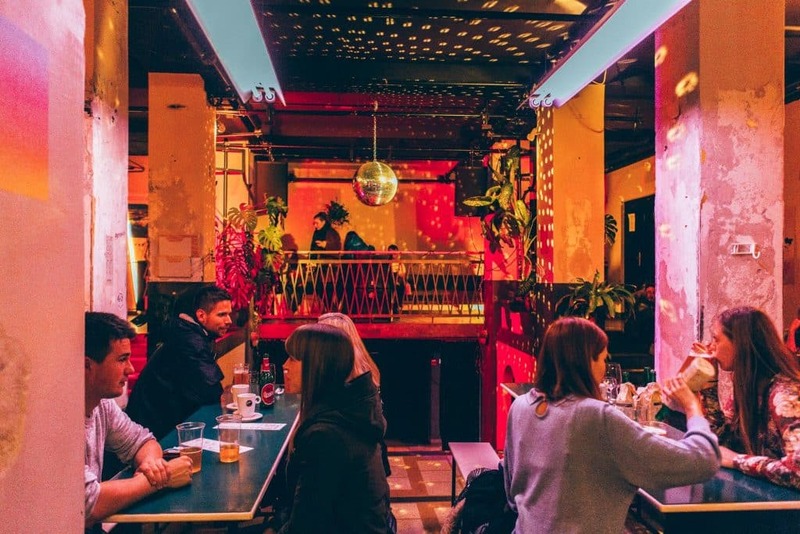 With a long tradition of wonderful live music and clubnights, this former paint store-turned-bar is dive-y nightlife at its very best. 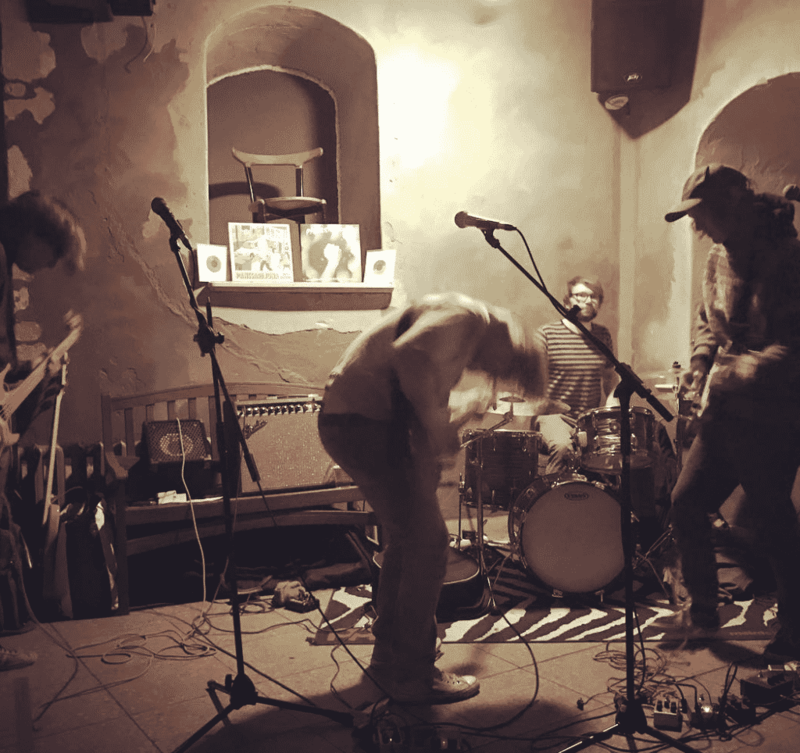 It puts on regular live music, artsy pop ups and general good banter. 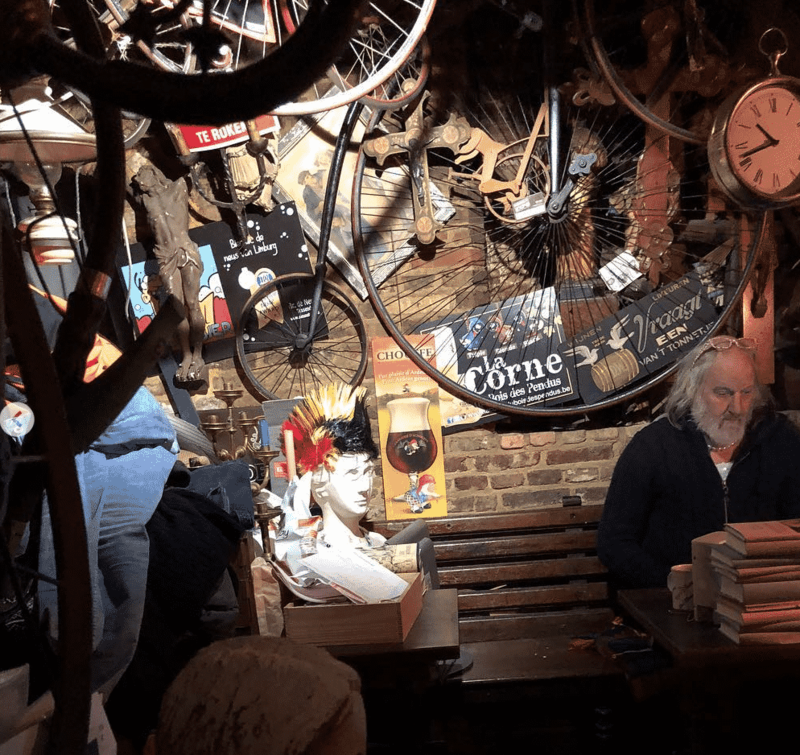 You won’t be able to tell whether you’re in someone’s cluttered living room or a bric-a-brac shop, but it’s actually an incredibly unique bar. Get some beer in a plastic cup off owner Lieven and just enjoy the beautiful oddness of it all. It’s a must. 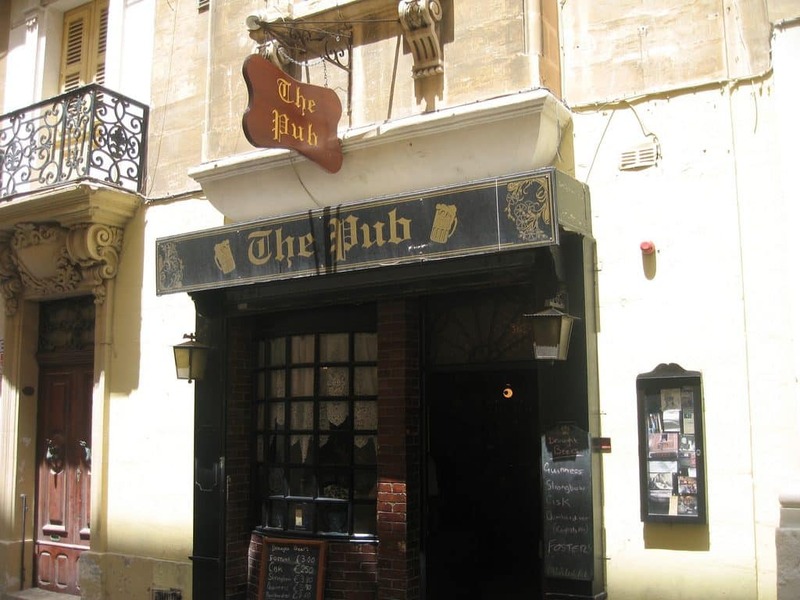 The Pub has been run by the Cremona family for over two decades and is infamous for being the place where the famous actor Oliver Reed died in 1999, aged 61, after a huge drinking session while filming Gladiator. It’s a watering hole with real history. 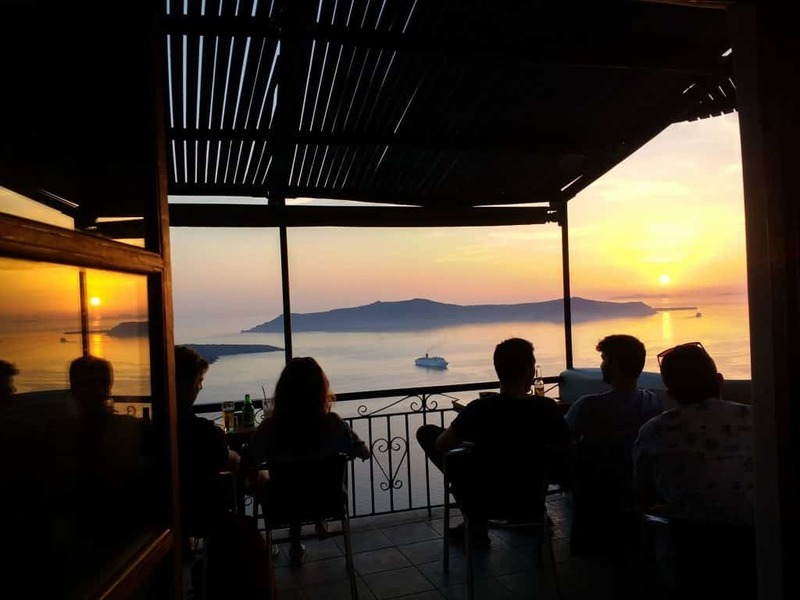 Could this be the best view you’ve ever seen at a dive bar? We certainly reckon so. Halfway between a casual pub and a sundowner spot, it’s the kind of place you’ll never want to leave, with a great Happy Hour. A typically dingy – in a good way – metal and rock bar, the interior is laden down with discarded bras, underwear and old bike parts. An odd mix, but it works. 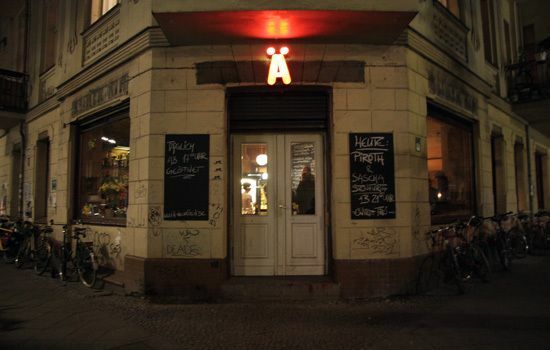 It’s a classical German dive bar so don’t expect anything fancy. That’s actually half the charm of it. Liquid Café is an English pub / Dutch brown café-style bar in the beautiful Grund area of Luxembourg city that has a laid-back vintage feel. They host live Jazz every Tuesday night and live Blues every Thursday, so don’t miss out on that. Klub Vittula is the place to come to in Budapest if you want a rowdy night out and cheap drinks, surrounded by a young ‘n’ hip crowd. An iconic dive bar in the city, its legendary for its packed dance floor on the weekends. 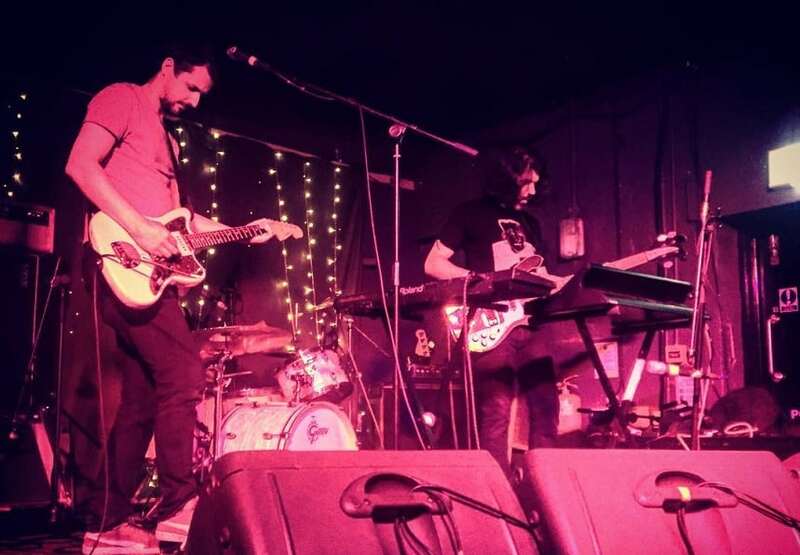 Snotty Sound Bar is one of those places that feels like it’s been around forever, and that’s probably because it has been. 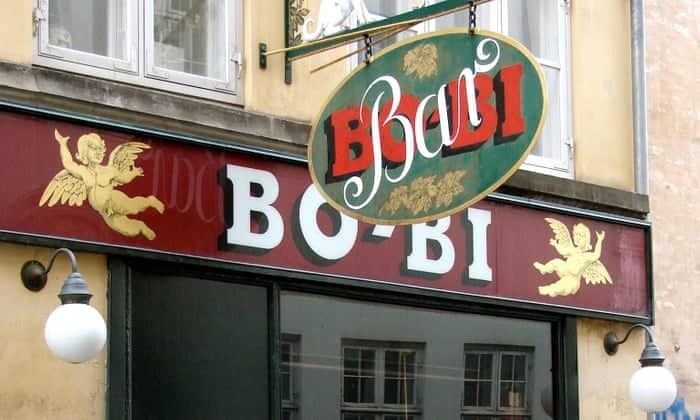 It might be right on the uber-hip Skanegatan, but this bar is no-fuss. Order a simple bottle of beer and soak up the 70’s vibe. Try out over 140 types of beer at the oldest beer café in Gouda. 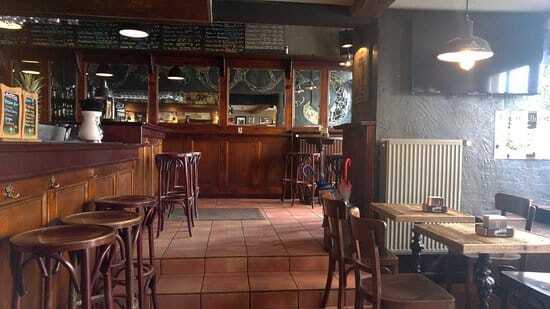 At Biercafé De Goudse Eend in the Wilhelminastraat, beers are available in all colours, fragrances and flavours. It’s slightly ramshackled but that’s part of the charm. 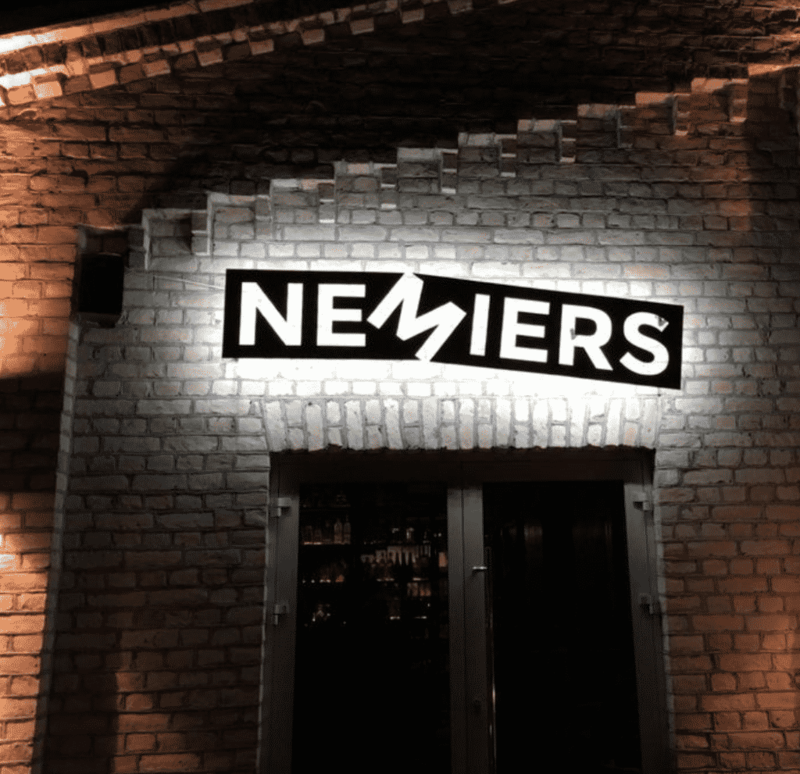 Nemiers is the most flaming (literally – you will see fire here) rock bar in Latvia, with rock bands and DJs playing loudly most nights. It’s the sort of bar where wild dancing on the counter is not only allowed, but even recommended, and we love it for that. This is everything that sums up Berlin to perfection. The place is always open late, they make really good cocktails and the staff are super welcoming. You could just as easily see someone come in and play some music as you could dogs running around while their owners enjoy a drink. 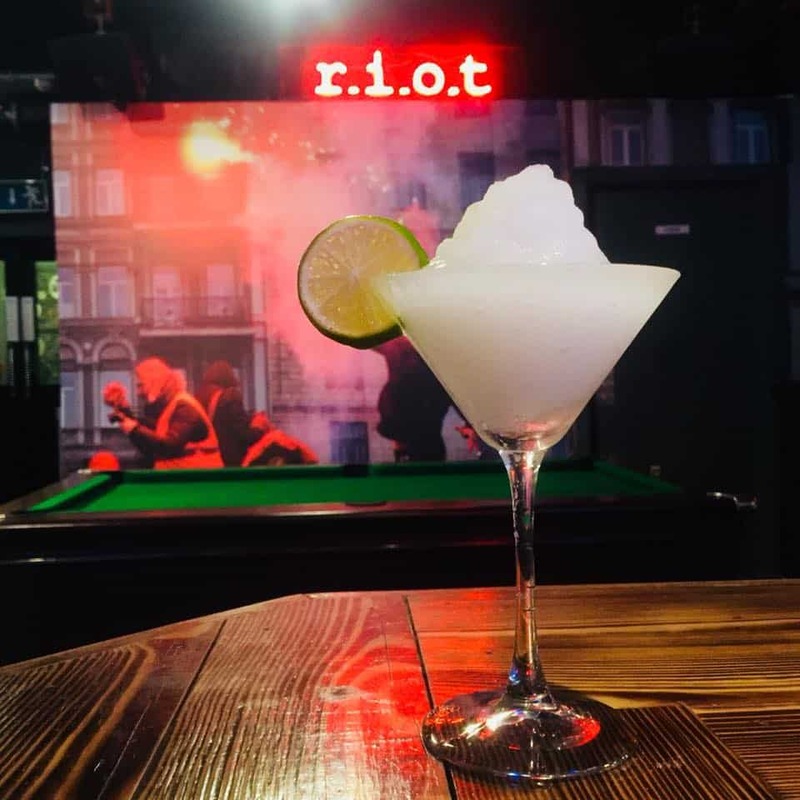 This is a great place to chill out with locals and drink seriously reasonably priced drinks served by staff who are always super friendly and will make you feel welcome. Upstairs you’ll find a great selection of beers; it’s the sort of place you can lose hours talking with good friends. 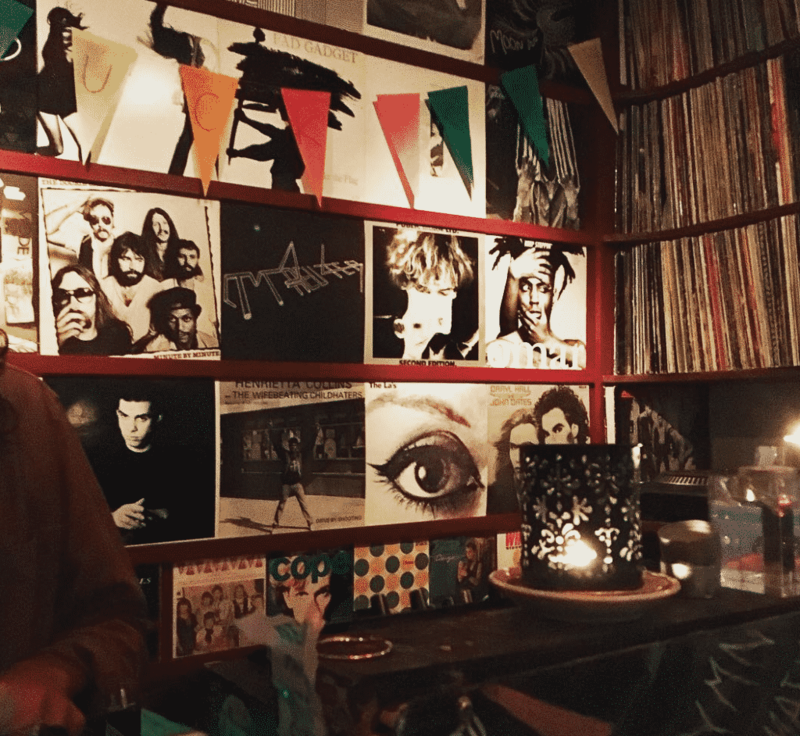 With great music, good vibes and bad air (it’s incredibly smokey); Moose is one of the busiest dive bars in Copenhagen. Be sure to check out the “secret” back rooms where you can try your hand at the old Foosball tables to win some free shots. This vibey school-themed cocktail party bar with retro arcade games doesn’t take itself too seriously, and neither should you when you’re here. 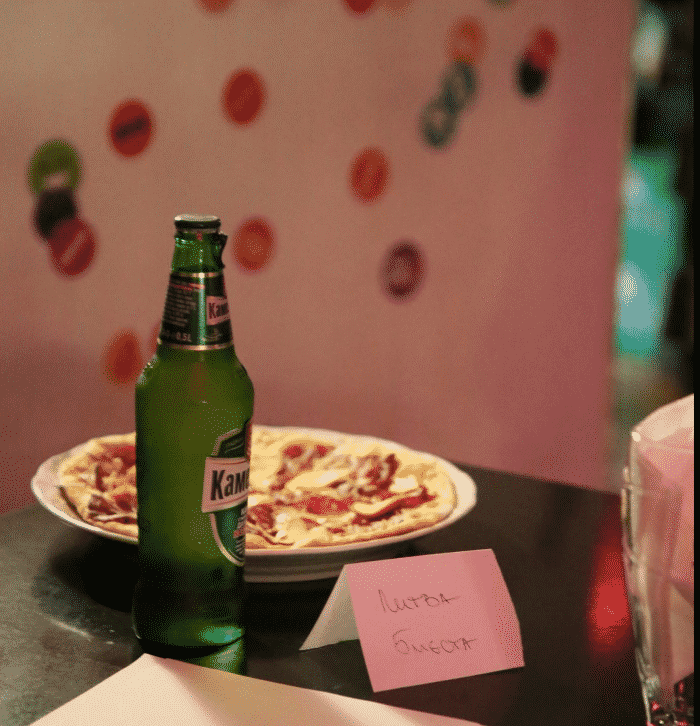 It’s loose, with comic book cocktail menus, karaoke and child-like fun. 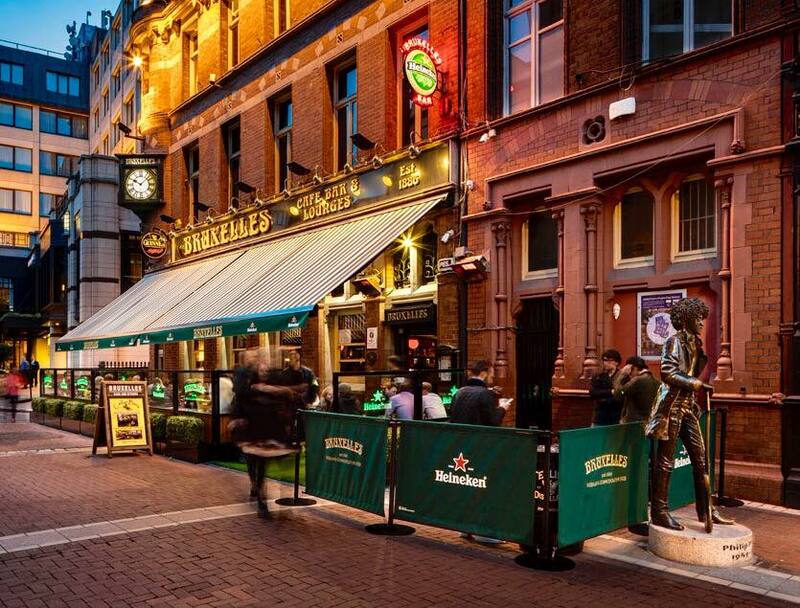 Bruxelles Bar played such a huge part in the birth of the Irish music scene and is still a classic spot to come to for live music. Upstairs has a casual terrace while the downstairs basement is where you can really rock out – be sure to try their Jack Daniels and Coke Slushies. An outdoor terrace in the summer makes for relaxing evenings here, while inside has punk music, overflowing ashtrays and huge TV screens with sports on. Drinks are dirt cheap and the student crowd add a welcome buzz. 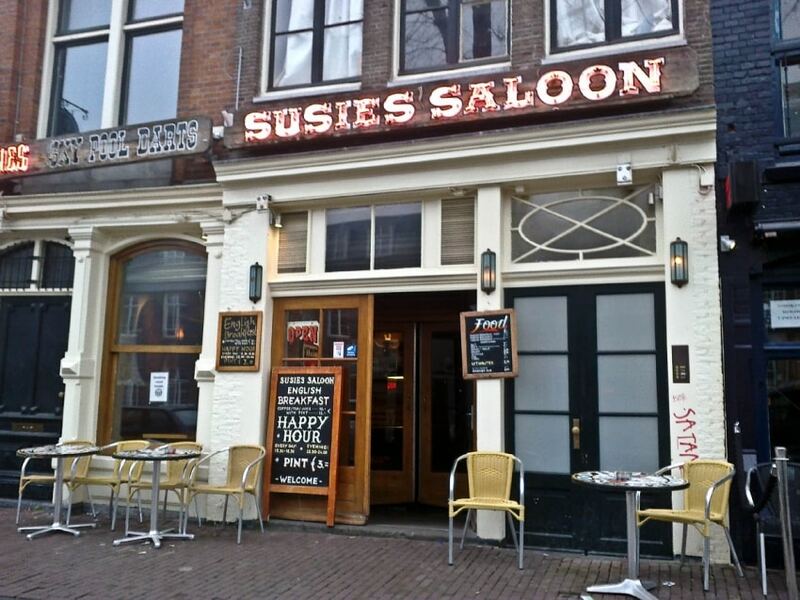 Right on the edge of the Red Light district, Susie’s Saloon has a smoking room, a pool table, pinball, and a jukebox, as well as showing all the important sporting matches on several big screens. What more could you ask for? 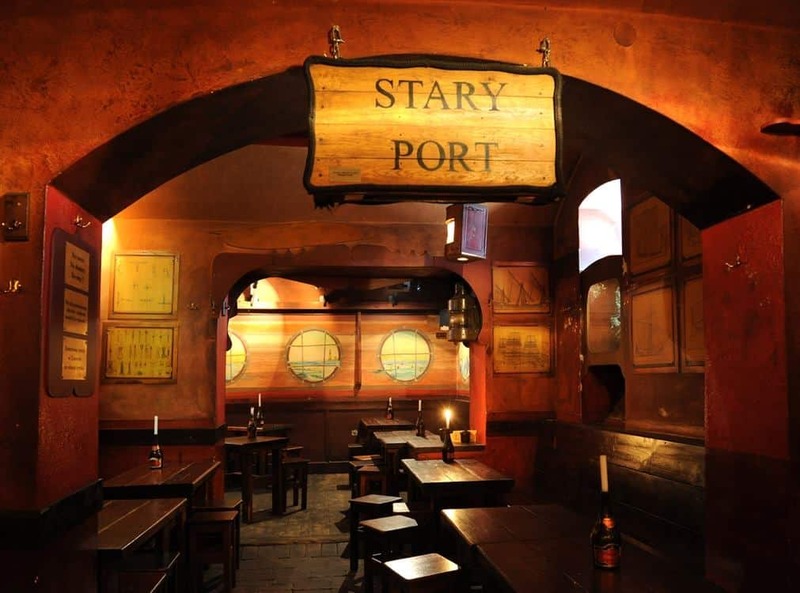 Stary Port (Old Port) is a cellar pub with a sailor theme and a boisterous atmosphere. The dark wood and strong drinks will have you feeling like you really are on a ship, and live music is the cherry on top. 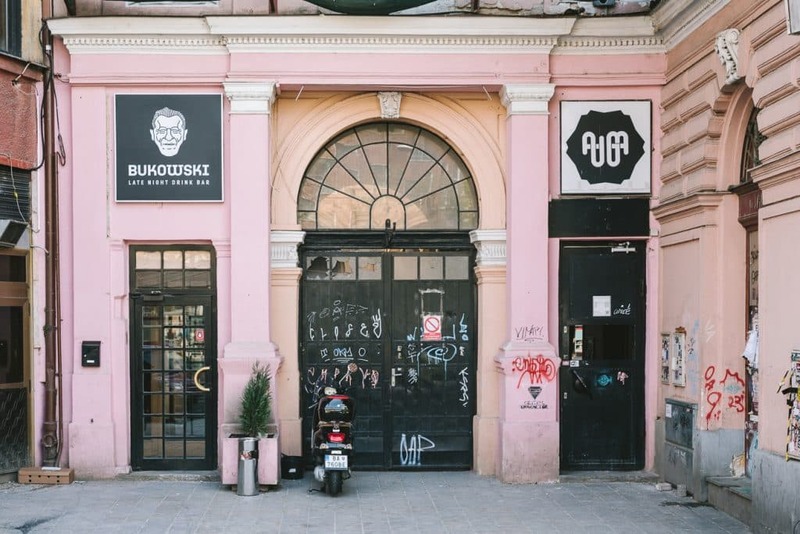 Named after iconic American author Charles Bukowski – who basically put dive bars on the map – this pink two-floor bar with a basement connects to a beautiful courtyard. Old typewriters and other funky decor, and a great choice of drinks are a bonus. 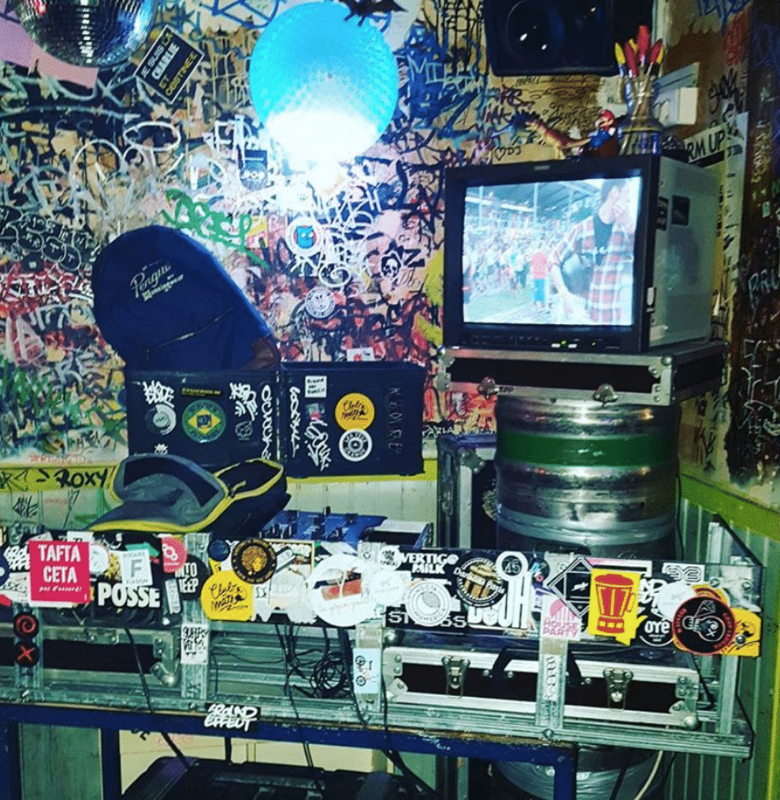 With graffiti everywhere you look and barely enough space to squeeze through to the bar, this energetic bar is always jammed with locals who can’t get enough of the DJs and €3 rum and ginger drinks. 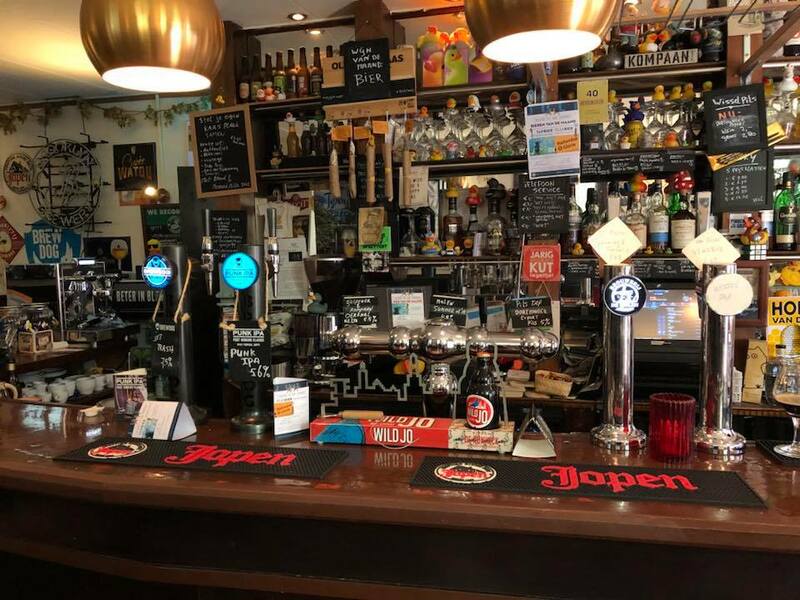 This popular local watering hole is always full to the brim with an interesting crowd who turn up in their droves to hang out at this homely bar. Cosy couches, candles everywhere you look and foosball tables are just some of the highlights. 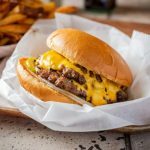 Sometimes a bar, sometimes a club, and sometimes a live music venue – but always a place to hang out – this trendy dive bar attracts a cool crowd. Keep an eye out for the regular ping pong tournament. 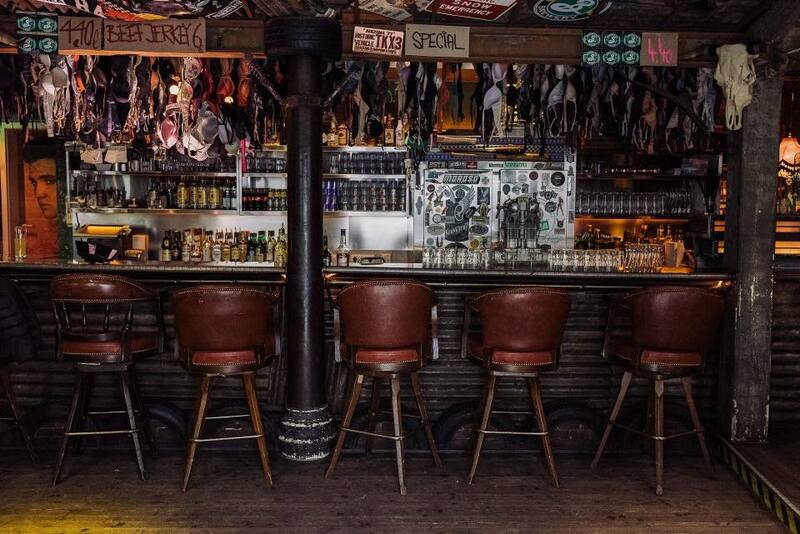 A Manchester institution, this casual bar has bags of character and live DJ’s. 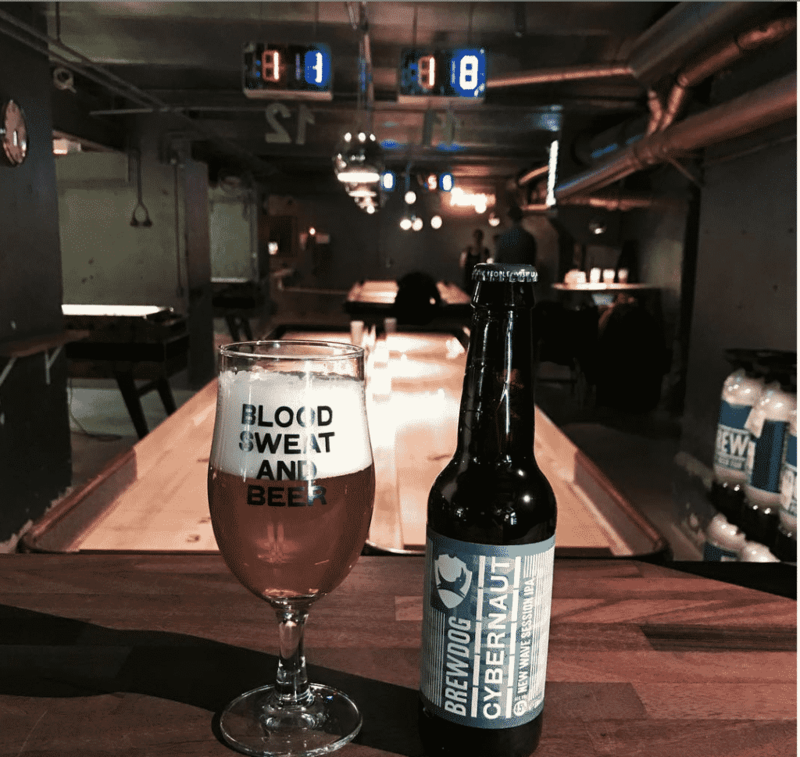 Super grungy, settle yourself into a comfy armchair by the paint-peeling walls and sip on one of the surprisingly impressive beers. 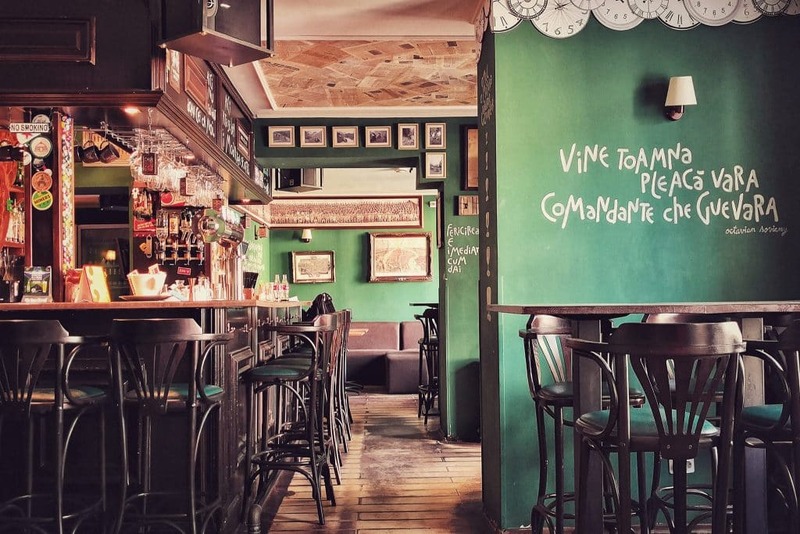 This cosy bar in Bairro Alto is a favourite haunt for both locals and tourists alike thanks to its bargain cocktails and live music every night. 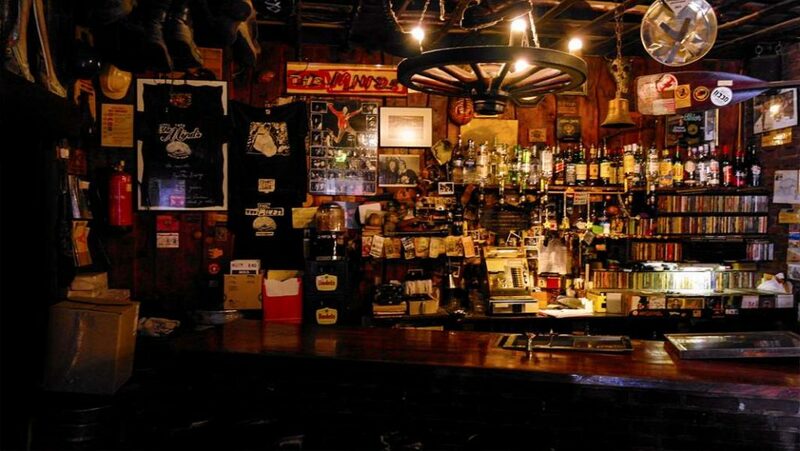 This is the kind of bar you’ll enter at 5pm and not leave until the early hours of the morning. This beloved Old Town bar is one of the ‘divey-est’ dive bars you’ll ever step foot in, which usually will be when everywhere else in the city has closed for the night. Levist Väljas means No Reception in English, which used to be true when phone signals didn’t reach the basement. Despite being ever so slightly grim, it’s a classic. 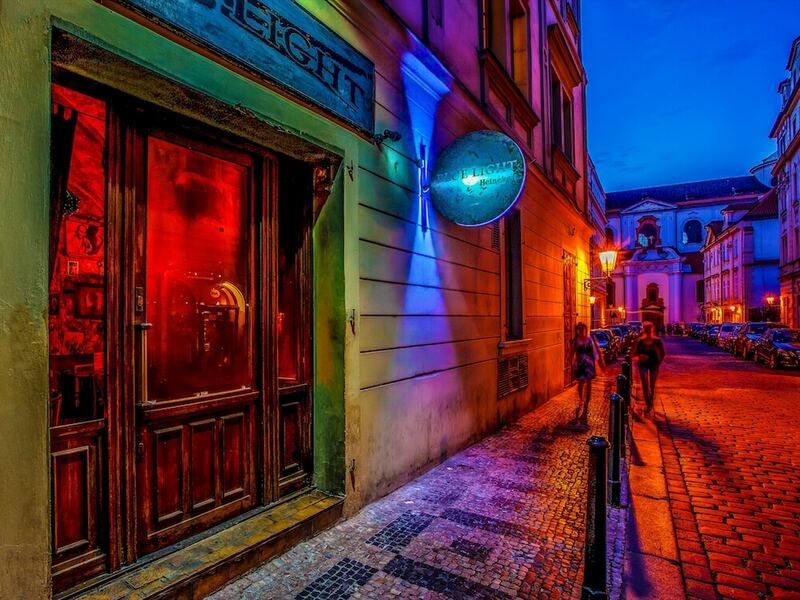 Prague’s iconic Blue Light bar is small, so don’t expect a seat, but when a place is this good you won’t mind standing. It’s not the cheapest either, so why is it so great? 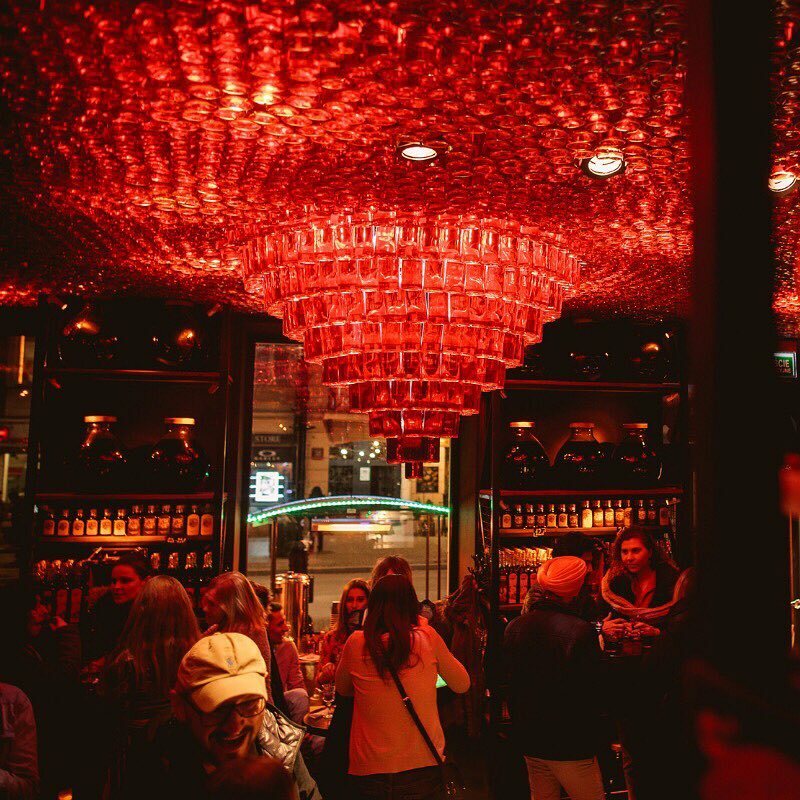 Some bars just have a sense of magic, and this is one of them. 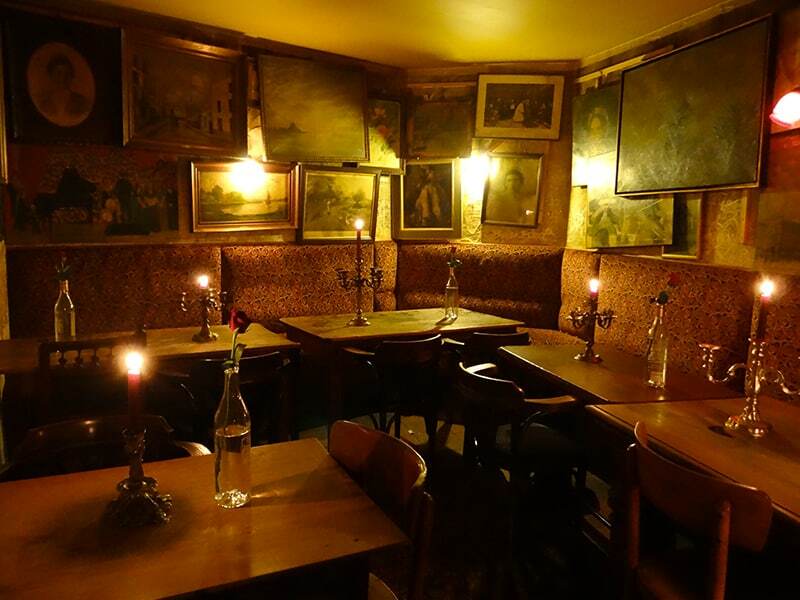 This famous little place in Klareboderne is where artists, officials, journalists and people have been hanging out ever since the First World War. 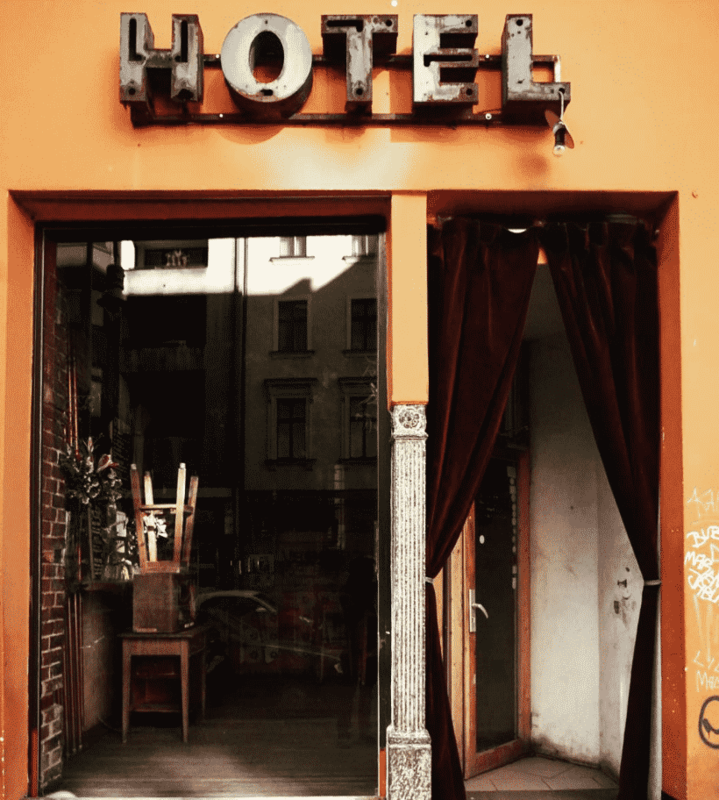 You’ll fall in love with the small, red, smoke-filled room, plus it’s so easy to fall into conversation with a total stranger at the bar counter. 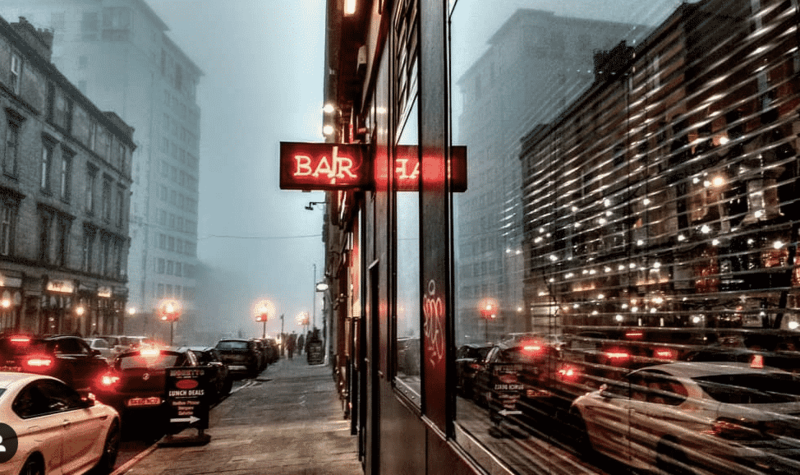 Look out for the big red arrow and you’ll find this beloved bar. It’s famed for its gritty brown interior, cheap but very good beer (no Heineken, but real beer), a pooltable and Pinball machine. Oh, and did we mention cheap beer? A popular bar with students from the local university, this snug pub has been around for decades and has the ancient brickwork to prove it. 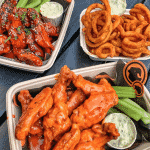 It specialises in craft beer on tap and the friendly staff will make you feel right at home. 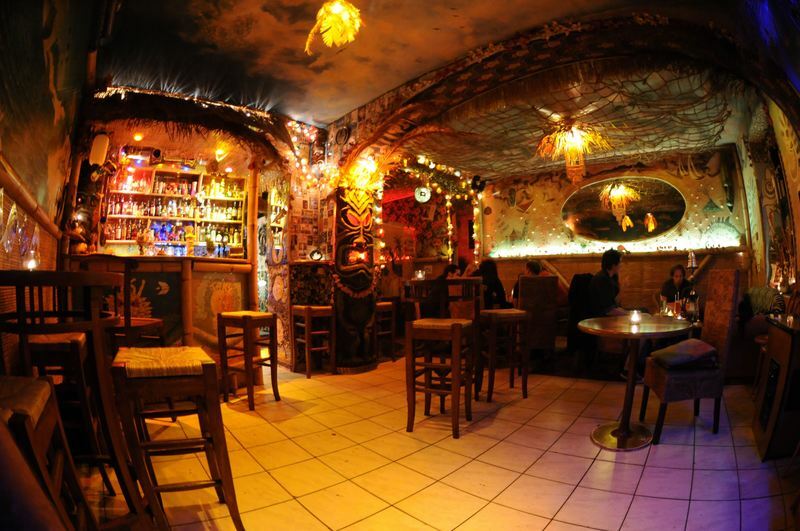 This cosy bar has a dimly-lit labyrinthine layout with weird decor and juke box that plays Piaf, Brel or Ferré non-stop until the small hours. Plus, there’s good old cosy couches that you can sink into. This neighbourhood bar has been blasting out tunes from its jukebox in the basement since 1955. Old classic movie posters line the walls, sangria is flowing and the good times never seem to come to an end. 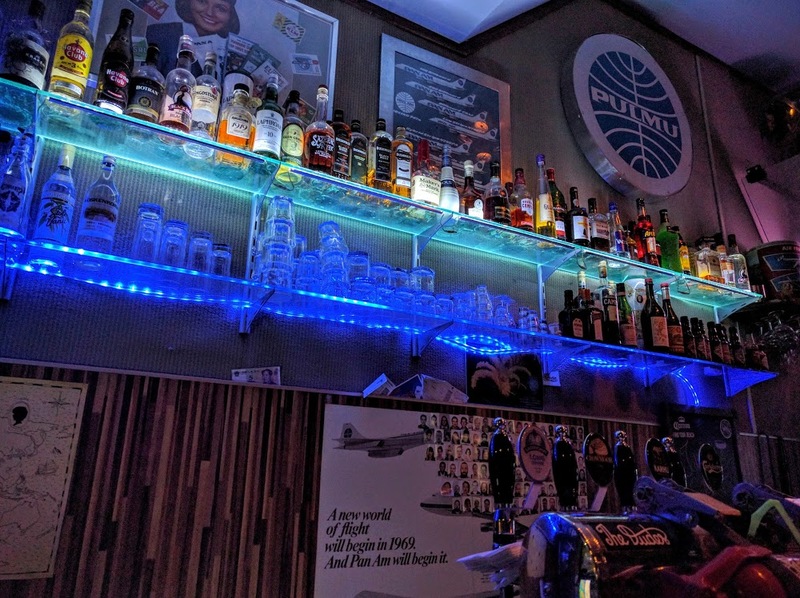 This small bar in Kallio has a retro airplane-style interior where you’ll always find the regulars chatting to the bartenders. It gets super busy on weekends as people flock to this comforting joint, but if you’re lucky you’ll nab a seat. Our tip? Just get up and dance. 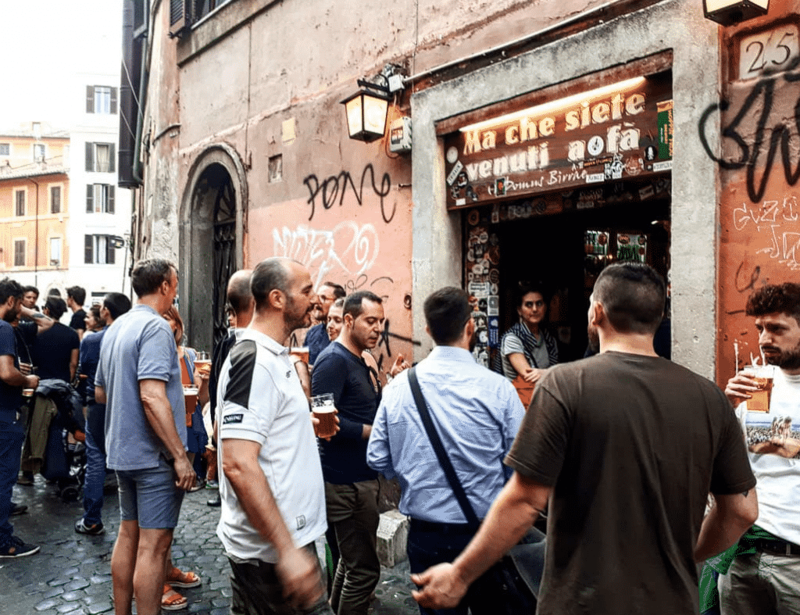 Known as ‘Macche’ to locals, this teenchy-tiny pub in Rome’s Trastevere neighborhood is made for beer lovers. With a great range of local and international brews, it’s the soccer mad crowd and fun staff who make this extra special. Look, sometimes a nice drink or beer is not enough. Sometimes, you simply need arcade games, pinball, board games, foosball, dart, shuffleboard, boule or air hockey to go with that drink. The good news is you’ll find all of that in this grown-up dive bar playground. Right on the Quays in the city centre, you’ll find this Dublin-meets-Berlin dive bar where retro cocktails, heaps of neon signage, pool and beer pong combine to create one of the city’s best bars. This is a classic dive bar with a premium twist. 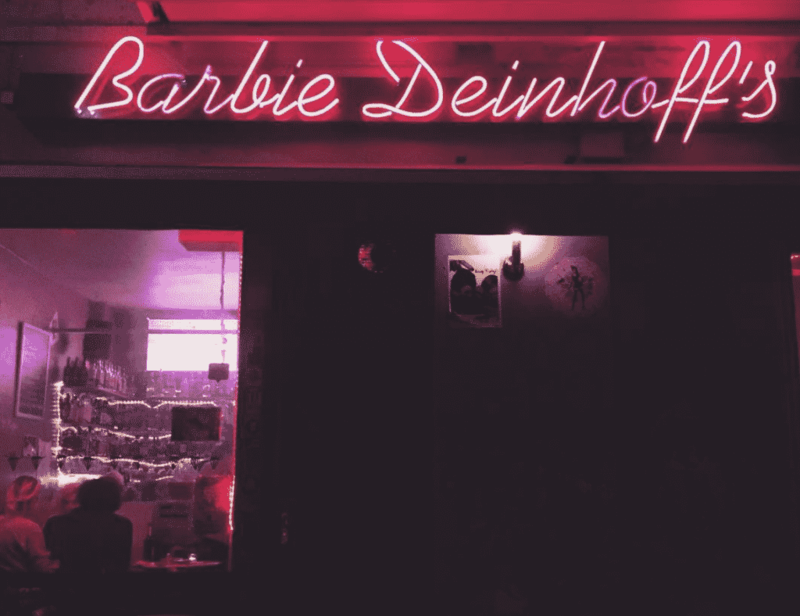 A queer art space that’s become a Berlin nightlife classic, this neon-drenched bar is filled with quirky characters, cheap beer and an anything goes attitude – everything you could ever want, basically. 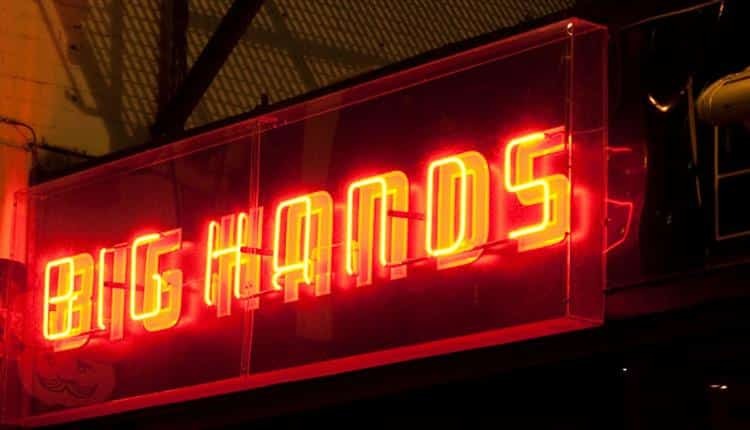 A classic Glasgow pub with an American retro feel, there’s a nice mix of regulars who have been drinking here for years alongside a younger crowd who are just discovering The Variety Bar, as it’s under new management. Stop by for some chats and a pint. 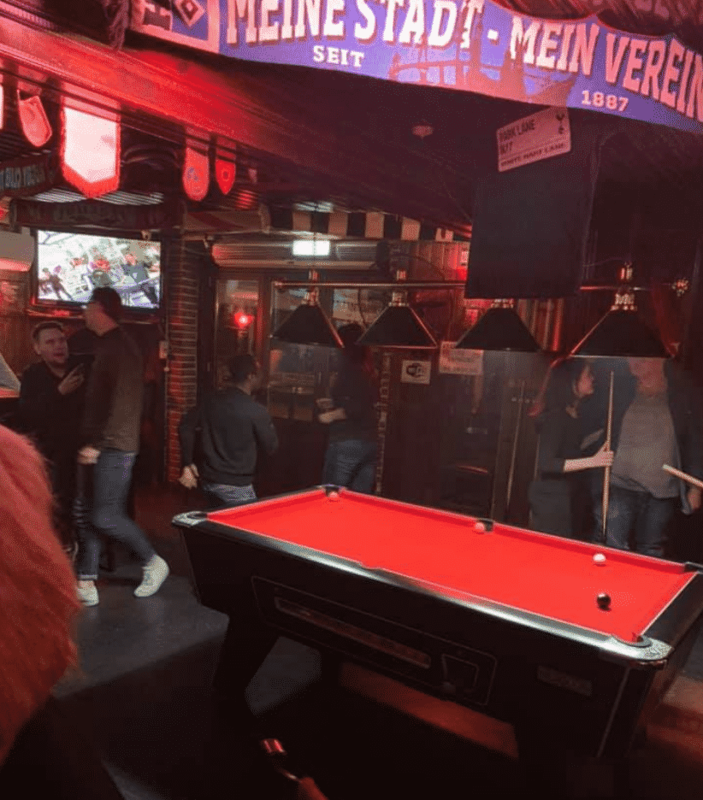 For more than a quarter of a century, The Waterhole has been one of Amsterdam’s favourite bars, located just off the Leidseplein. 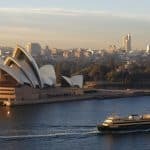 It’s full of characters and is a must-visit to soak up some real atmosphere. A proper Tiki-style dive bar that has a Hawaiian / Polynesian theme, where the drinks are great value and the atmosphere always lively. 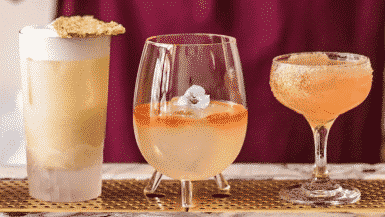 They specialise in coffee and cocktail focused drinks which taste just as good as they look. Creative, casual and everything that a modern-day dive bar should be. 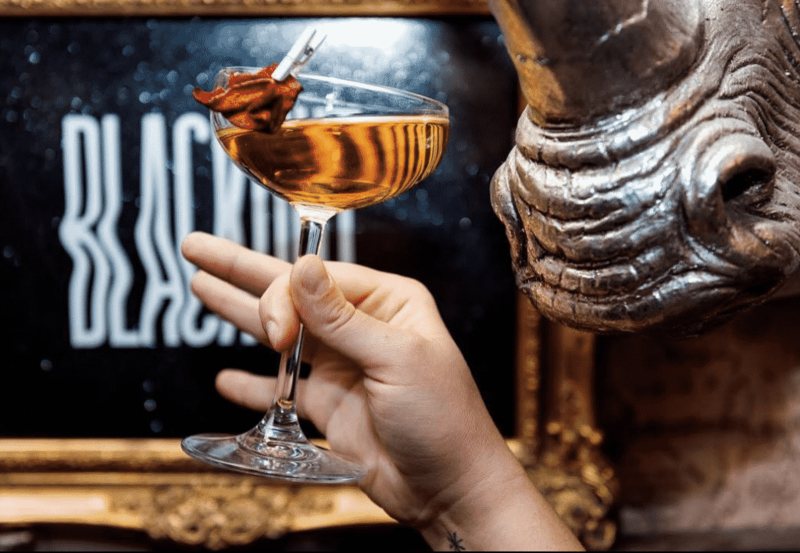 They recently closed down their beloved bar in the city, but will be going on tour to pop up at various bars across the world while they get a new property in Barcelona sorted. One to watch. 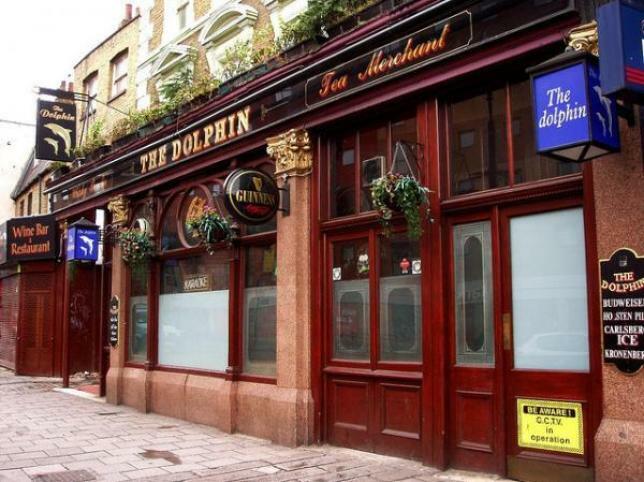 A legendary late-night hangout, The Dolphin is Hackney’s go-to spot for after hours boozing and summer drinks in the beer garden. The inside is old fashioned and dark, but there’s karaoke and a fun-loving crowd, so it’s 100% worthwhile. A small bar that does an incredibly mighty Long Island Ice Tea, QP stays open until the last customer drags themselves out – the sign of a true dive bar. Stick around long enough to join in the dancing and you’ll be a return customer. 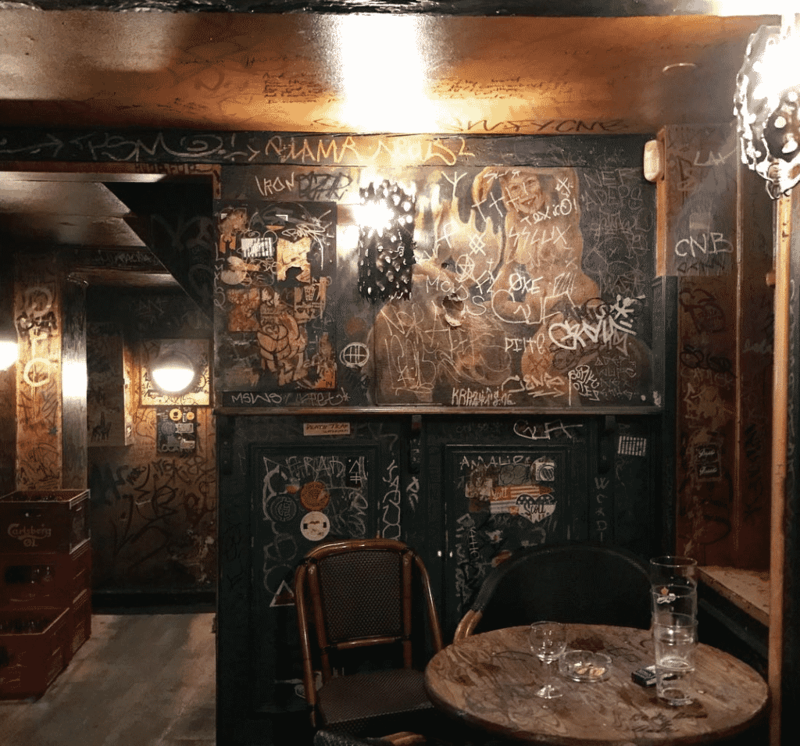 Who Hit John – or just ‘John’ to regulars – is a charming dive bar in Vilnius’ historic Old Town that fits just 15 or so people in its tiny space. Drinks are on point, the bartenders are chatty and the mood is super chilled. 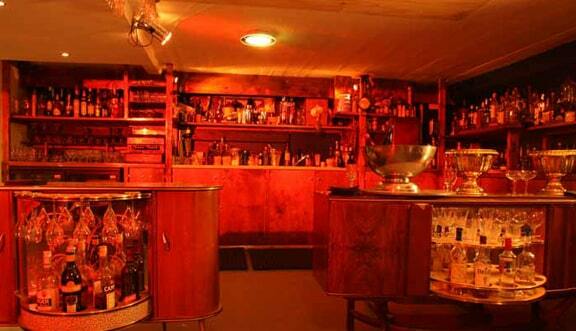 One of the most unusual and exciting bars you’ll ever set foot inside. 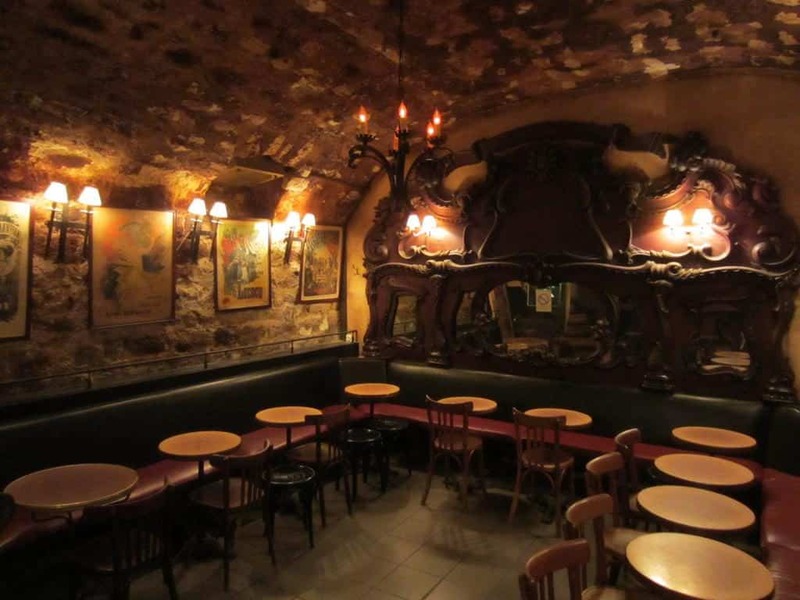 From their gaudy interiors to the kirsch they serve, both mulled and regular. The sort of place you’ll have an epic night out in every single time.